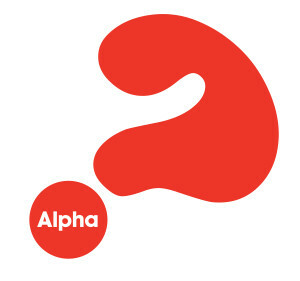 Alpha is a way of introducing people who have little or no connection with the Church to the Christian faith. It’s also a refresher for churchgoers. All are welcome. We start with a meal. For the morning course this will be a light breakfast. This is followed by a DVD on some aspect of the Christian faith and ends with a discussion at which no questions are out of bounds. Courses are held in the Savio Centre behind St Anne’s Church. There is no charge but a small voluntary contribution to our costs would be welcome. Alpha is used by Christians throughout the world. It is approved by the Catholic Diocese of Arundel and Brighton for its parishes. Must I attend all the sessions? Ideally, yes, but if you miss one or two that’s no problem.